I must credit the very original of all, Benefit Dr. Feelgood. When it first came out, we were all wowed by it's silkiness ("what kind of sorcery is this?! "), although it is basically the same thing - solidified silicone balm with talc (we didn't know that back then, did we?). At least Dr. Feelgood comes in an adorable retro tin (I love tins. Have I told you that?). The Revlon comes in an ugly. It is long-ish and awkward looking and contains a rather useless sponge. Oh, and the compact catches lint like there is no tomorrow. I've tried it over a sunscreen, and it worked fine and does not seem to mess with the sunscreen layer. My skin feels smoother and pores look smaller. It isn't a significant difference that I would choose this over a tinted moisturizer or foundation, though. And because I have been wearing lots of sunscreen lately plus my sunscreen and foundation already contain some silicones, I don't feel this additional step of priming is necessary. I don't particularly suffer oily skin is another thing. 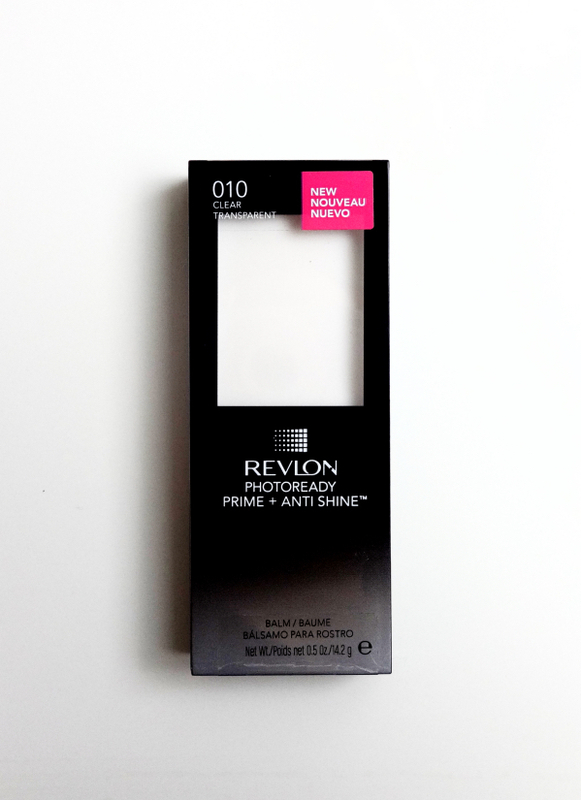 When worn over makeup, I was actually surprised to see that Revlon Photoready Prime + Antishine Balm did a good job smoothing out and mattifying the complexion. Unfortunately the sponge applicator isn't useful and I have to use my fingers. Mind you that I have a pretty powder compact that does the same job and this doesn't require me to use fingers. It isn't a complete loss because I enjoy quite a bit wearing the balm under my eyes after applying sunscreen. 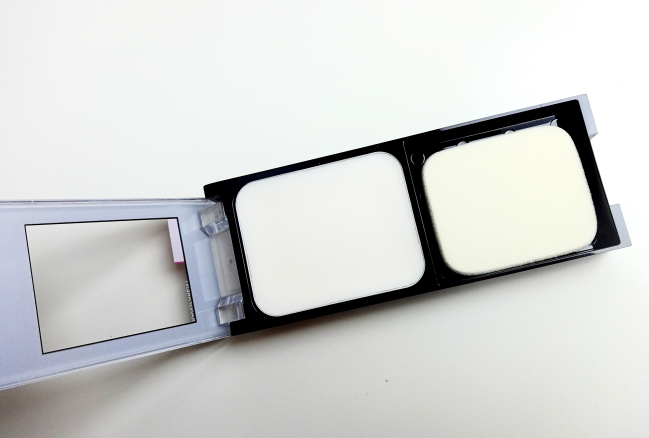 This will help the under eye areas look smooth throughout the day. Like I said, it does what it's supposed to do. I just don't see this is a must to be included in my daily routine in any way. For the same reason, I doubt that the more luxurious version, YSL Blur Perfector would be worth splurging. I mean, I would rather buy the HD Translucent Powder if I want the pretty YSL packaging. 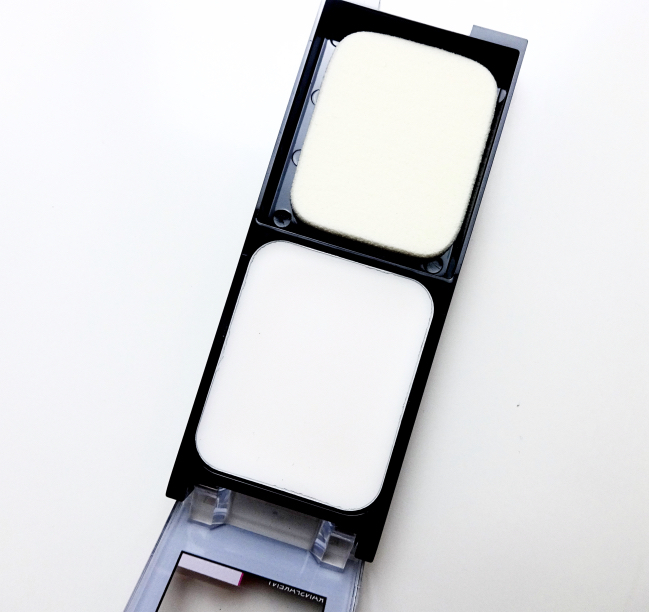 Have you tried a balm type silicone primer? What's your experience? I don't know what is wrong with Revlon and its compacts because their foundation bottles are pretty neat and functional. Yup, tried the YSL version. Loved the finish and packaging but the effect doesn't last more than an hour on me. Super disappointed. :( At least I think it works better than the Benefit Dr. Feelgood, though! Ahh I was very curious to try this but judging from your review, I don't think I need to give it a try even though the price is not going to hurt that much.. But I am just not a fan of silicone-y primers no matter how mattifying or smoothing they are. The YSL version is certainly more attractive thank to the packaging, but I agree with you, I don't think it'w worth the splurge. I'm with you in that most good foundations this day smooth over pores so we don't need primers like this. I can't stand primers like this anyways-feels like my skin is suffocating! It's good that you found a way to make this product work for you Lena. This packaging really is ugly - there's no way around that. I'm not a big fan of cones and I find I have to use a really light hand with most primers so I don't bother most of the time. LOL, right? I really hope Revlon starts making better looking products because I do love some of their products not to mention they are priced a bit higher than other drugstore brands. Interesting! I've seen several products like this (although this particular one isn't sold here) but haven't given any a go. I'm just too in love with using my pressed powders to fix any shine or oiliness that breaks through during the day. I think that the sponge and the space in the packaging is a complete waste, I hate it when the design means extra bulk for a compartment for some sad brush or unnecessary sponge. That's too bad it didn't do that much for you! SO TRUE about Dr. Feel Good. I remember making a friend touch it and be amazed, lol. I was all over products like this back in the day when I would do anything for smooth and shine-free skin. Now it's one of those things I've cut out forever and feel much better without. Yeah..sometimes I feel bad for people who are allergic to cones. They are so deeply and cleverly implemented in cosmetics in general that it is difficult to avoid them altogether. I rather enjoy the smoothing out effect although I try to steer away from skincare products that contain too much of them. I was considering trying out the Blur Perfector. To be honest I don't really use a primer but I feel like I should? I just haven't made up my mind. I think it would be a good product to use on the go but this packaging is just not cute.